All you need to get started mining. 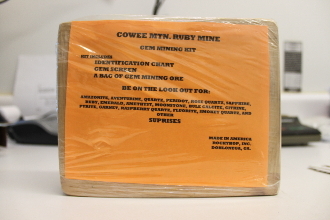 Kit includes identification chart, small mine screen, and a bag of gem mining ore. Enough gemstones to bring out the kid in you.